At it for 100 years. As enthusiastic as on our first day. 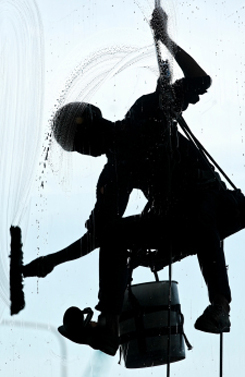 In and out of the M25, inside and outside your premises, you'll be hard pressed to find a cleaning company that takes care of so many disciplines - daily, weekly, from a seasonal makeover to a specialised mission. The Mayfair formula focuses on good planning, solid staff, painstaking training and the best materials - for you and the environment. Supervising and managing all these is where we add the magic. Climbing conventional ladders, scaling zip up towers, firing water fed poles with de-ionised water, perched on cradles, abseiling and using eyebolts - our window cleaners leave you with a clear view. Nowhere is a quality job more evident than in the area of window cleaning. To get the best results, our cleaning services start with a careful look at your site. We consider access issues. We carry out a careful risk assessment. And we work out a rota that takes account of your environment, how frequently we will need to call to keep things ship-shaped while giving you best value. Eye Bolts - whether mounted internally or externally - so that our teams can link their harnesses and reach awkward, out-of the way spots. Cradles - on larger buildings where these are a feature of the premises, we will cut window cleaning cycles to a minimum. MEWPs - where cradles do not feature, we will bring along our own Mobile Elevating Work Platforms, be they hydraulic cherry pickers, scissor lifts or vehicle mounted rigs. Abseiling - where necessary, our specially trained cleaning crews will take on even the most challenging of locations. Water-fed Pole Systems - using an extending telescopic system, our non-scratch brushes can reach over 60 feet off the ground. As well as providing remarkable results, using water-fed poles brings obvious safety benefits and faster set up and turnaround times. Call 020 7720 6447 to discuss your window cleaning in London. Shops and offices can take quite a kicking, especially underfoot. As well as Daily Cleaning routines that vacuum wall-to-wall carpets and exotic rugs, Mayfair Cleaning has a range of carpet cleaning options that can bring any pile back to life. Wherever the signs are that you've endured a heavy footfall of human traffic - from reception on the ground floor to the boardroom on the top floor - we'll choose a carpet cleaning option that fits in with you. Our cleaning services take account of treatments you've had before and how long before busy feet start padding up and down your floors and stairs. 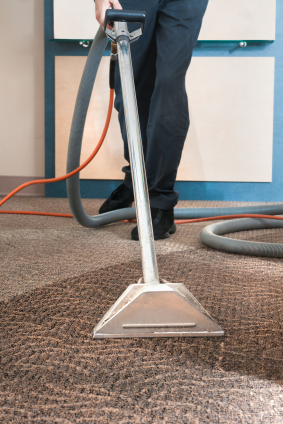 Dry Powder - carpets are thoroughly vacuumed before the application of a special pre-spray. Powder granules are then evenly distributed over the carpet to absorb the pre-spray, lifting the dirt in the process. To finish, the granules are vacuumed away. Dry Fusion - ideal for dense, short pile carpets and carpet tiles, surfaces are pre-treated with a neutral ph chemical cleaning spray before being gently scrubbed using a low-speed rotary action and a temperature adjustable heated plate. Carpets can be walked on immediately after being cleaned and any dampness will be dry in 10 minutes. Bonnet Buffing - rotary floor machines featuring pads soaked in eco-friendly carpet cleaning solutions will go to work on lighter spills and stains. For carpet cleaning and all other cleaning services, one call to Mayfair does it all. As well as our core activities of Daily Cleaning, Window Cleaning and Carpet Cleaning, Mayfair customers can pick and mix from an extensive list of options. Some of these are listed below. A meeting with Mayfair will establish and agree the kind of cleaning your premises require. We will tailor our services to work around you, working in detail through a Service Level Agreement that is unique to your organisation. And, in the few cases where we don't supply the cleaning service in-house, we will introduce you to the specialists we partner with. But remember: you will still be able to liaise and work with Mayfair through a single point of contact - your dedicated Area Manager. Computer Cleaning We'll treat sensitive PCs - printer, mouse and keyboard - with proprietary cleaning solutions without putting your systems at risk, without getting in your way. Hard Floor Cleaning We will strip and seal hard floors, be they timber, limestone or man-made. 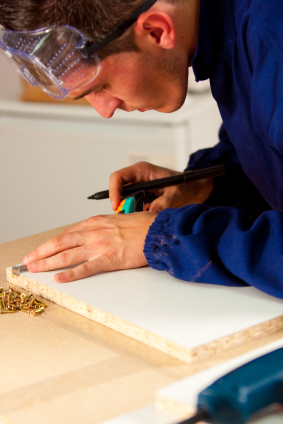 For your security and peace of mind, we can carry out slip testing to ensure your floors are safe to walk on. Deep Cleaning More intensive than Daily or Periodic Cleaning, both in terms of labour and in the chemicals we use, Deep Cleaning de-scales toilets, sinks and kettles. Floors are treated, walls and skirting boards all get spruced up. 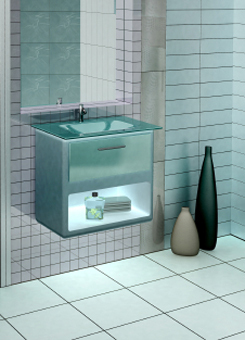 In short, any areas that don't benefit from our daily attentions come under the spotlight - low down under sinks and behind toilets, high up on storage shelves and lamp fittings. Spring Cleaning Sometimes, it's difficult to reach parts of your premises - either because plant and equipment are best turned off and moved, or because people's comings and goings make it impractical. Mayfair will work with you to plan and implement Spring Cleaning in order to minimise downtime and disruption. Washroom Services We provide vending machines, manage air fresheners and soap dispensers. We ensure hand dryers function as they should and can also carry out light maintenance work where necessary. Feminine Hygiene Our planned cleaning rotas and inspections include bar-coded feminine hygiene bin services, removing and replacing them, keeping accurate records as we go. Janitorial Services We supply all the consumables, materials and chemicals you require (all in line with current COSHH safety guidelines). Not only will you benefit from savings of scale, you'll have the satisfaction of knowing we only use detergents that are kind to the environment. End of Tenancy Cleaning We understand demanding landlords and the penalties they can impose. When time comes for you to move on (or to move in), Mayfair cleaners can make the changeover a seamless operation. 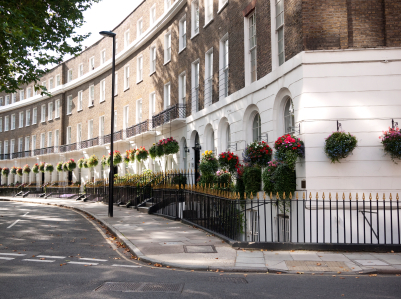 Pest Control Through Mayfair's network of trusted suppliers, we will investigate and treat pest infestations, and help you take the necessary preventative measures. It's just one of many added value services we can arrange. Drain Clearing Underground or within the fabric of your building, we handle call-outs and periodical works to clean, maintain and clear drains. If necessary, we can bring in rotary brushes or carry out high-pressure jetting. ...and many more, from roofing contractors who will fix a loose tile to jetting a blocked drain or finding seasoned seamstresses who can hem curtains - you name it. Call Mayfair on 020 7720 6447 and ask our Special Services Department for a competitive, no-obligation quote. Passion, pride and commitment. Cleaning is not vocational for most people but Mayfair do share a passion for doing all jobs well. If we can't do something well, we won't do it at all. No spots, no streaks. Mayfair makes light work of keeping your windows clean inside and out.